The attraction of this town is easy to explain. 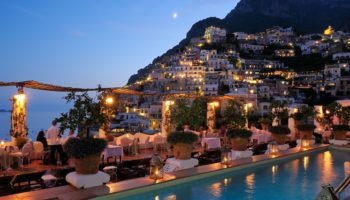 From its position along the rocky Mediterranean coast to its Medieval town to its ritzy harbor, this is one of Southern Italy’s top resort sites. Staying here in the summer requires pre-planning as many places are booked a year or more in advance. Maratea, however, is a very seasonal town, and much of the area closes between October and March. Sunbathing, watersports, and high-end amenities are just part of the reason that this is a perennial favorite for tourists. 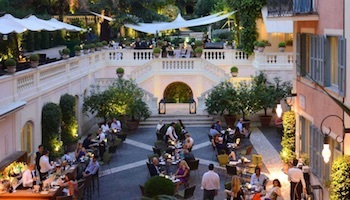 Sorrento is the perfect blend of designated resort town and tourist-friendly old Italian city. 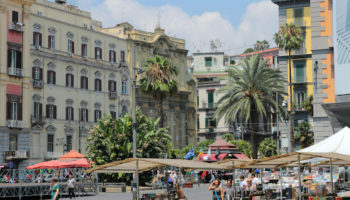 It is easily reached from Naples via rail, and has both the amenities that tourists find comforting as well as unique and higher-end antiquities for sale in the old town. A ferry leaves from here to the isle of Capri, and it is a great jumping off point for Pompeii. 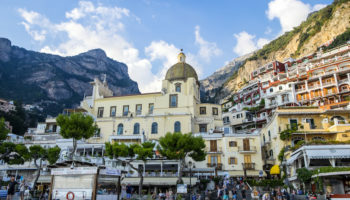 However, Sorrento is also known for excellent gourmet cuisine, stunning cliff dwellings (though no beaches), and stunning views of Mt Vesuvius. This ancient Greek city was originally called Poseidonia for the god of the sea. The side boasts three well preserved Greek temples. The oldest temple in Paestum is the Temple of Hera, built around 550 BC by Greek colonists. Paestum is often visited as a day trip, as the sites to see are limited. Besides the three ancient Greek temples there is a museum, and some enchanting buffalo farms. However, hotels are good here, and so is the food, so it’s worth an overnight. This fairytale town is the world’s best example of Trullo architecture. Trulli homes are known for their conical stone roofs that are made without mortar. These dry-stone buildings are made from local limestone; none are older than the 14th century. Though the homes can be found across the Itria Valley in Apulia, Alberobello is the only town truly marked by this type of construction. In addition to Trulli-gazing, visitors here can also stay in trullo homes, drink in trullo bars and shop in trullo shops. This ancient and stunning town sits among sugar sand beaches and stark cliffs. 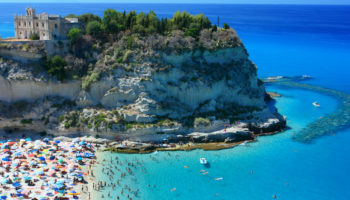 Once believed to be founded by Hercules, Tropea’s natural beauty still maintains an otherworldly draw for lovers of sand and sun. Not to miss are the town’s two most notable churches- the Santa Maria del’Isola, a medieval church that was built on its own island just off the coast (though siltation and years has built a land bridge between it and the mainland). The second church to see is the local cathedral, with two unexploded bombs from WWII sitting right outside their front door. It was believed to be protected by the local patron saint. The Sassi di Matera are cave dwellings situated in the old town of Matera in the region of Basilicata. The Sassi originate from a prehistoric settlement, and are among the first human settlements in Italy. 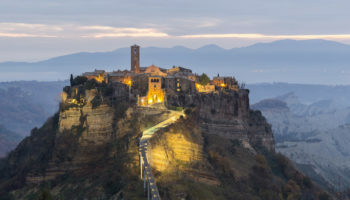 Many of the houses, which are dug into the tufa rock, are really only caverns, and the streets in some parts of the Sassi often are located on the rooftops of other houses. These dwellings were inhabited by farmers and their livestock until the 1950’s. Today, the jumble of stone buildings and their interior caves are a haunting and beautiful site. Naples, or Napoli, is the third largest city in Italy. To some it is huge, filthy, crime-ridden and falling apart, to others it is edgy and atmospheric. This coastal Southern city definitely has its own personality. Many favorite Italian foods originated in Naples and its surrounding area such as pizza, and spaghetti. These dishes are taken seriously here and usually feature fresh, locally grown ingredients. Tourist attractions in Naples include a huge Medieval castle, Castel Nuovo, as well as the seaside fortress of Castel del’Ovo. The city is also next to the Vesuvius, the only active volcano on the European continent. 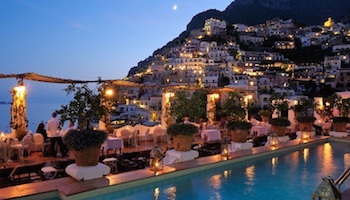 Located in the Bay of Naples, Capri is an island rich in mythology and history. Sirens were said to have lured sailors to their death here with their sultry songs. The Roman emperor Tiberius lived here until his death in 37 A.D. Villa Jovis, the emperor’s imperial residence, is one of the island’s most popular attractions. Capri’s most famous natural attraction is the Blue Grotto, a waterfront cave that’s accessible by boat when the tide is right. Riding the Seggiovia chair-lift in the city of Anacapri to the summit of Monte Solaro is a favorite activity too. The 15-minute trip offers spectacular views of the island and sea. Along the shadow of volcanic Mt Vesuvius sit several Roman towns that were destroyed by a sudden eruption in AD 79. The most famous of these is Pompeii, whose ruins can be viewed extensively. Archaeologists found the remains from 3,000 holdouts from this town of 20,000 who had refused to flee and paid the price. The ash buried the town, but in many ways preserved a day in the life of Roman times. Nearby is the wealthier, smaller town of Herculaneum, who suffered a similar fate. The population was smaller, around three hundred, but the homes are a better example of how the wealthy once lived, and are worth seeing. For anyone who has ever wanted to imagine themselves in a James Bond coastal car chase, a rented convertible and drive along the Amalfi Coast roads is a must. This patchwork of lush forests, and sheer cliffs over the jewel-toned Mediterranean is stunning and familiar, as it is the backdrop of many a Hollywood classic. There are many small towns in which to stay, shop, and eat, with their own beautiful white-walled stone cliff dwellings. 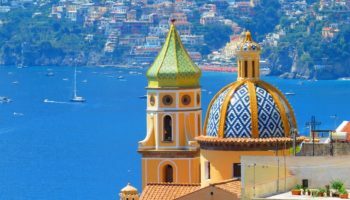 For those who are nervous about driving along the narrow coastal roads, beautiful water tours between Sorrento and Salerno are easy to find and beautiful in their own right. 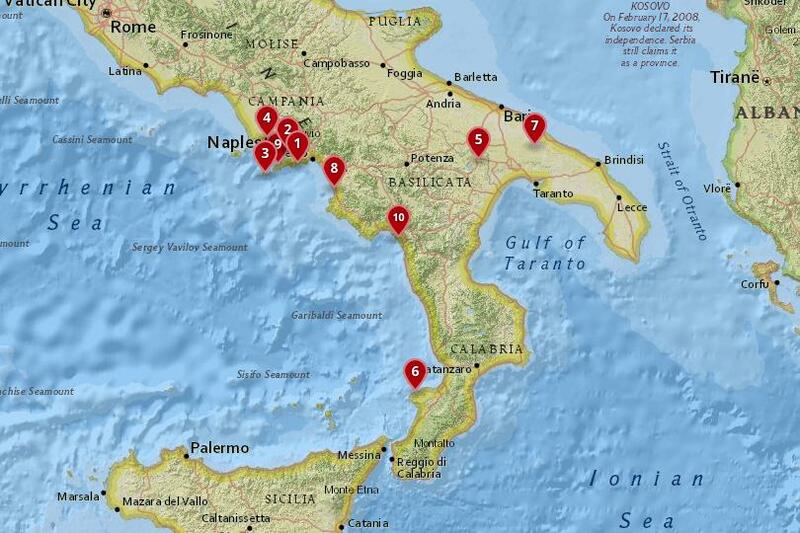 Which places in Southern Italy do you consider to be the most interesting? Italy is fabulous. 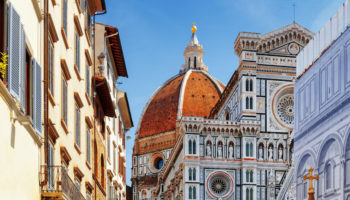 From Rome to Venice the Amazing Tuscany region, and the rest of Northern Italy takes my breath away each time we return. My family is from Tuscany. 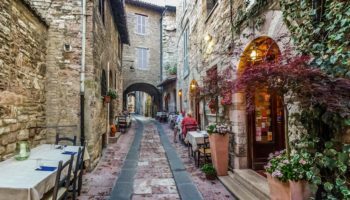 We have yet to see & spend time in the southern areas of Italy, as Tuscany calls us back time & time again. Looking forward to a leisurely trip through the southern regions of Italy. I was born in southern Italy just south of Naples , the town is just beneath the Vesuvius. 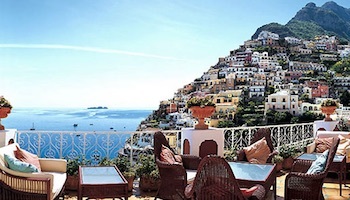 We lived in a building that 600 years old , walk out front and you see the volcano and the back yard you have stunning views of the Bay of Naples , Capri , Ischia and at times you would see the tip of Sorrento. I am very lucky to have lots of family that live in southern Italy , so when we visit it is like being home again. 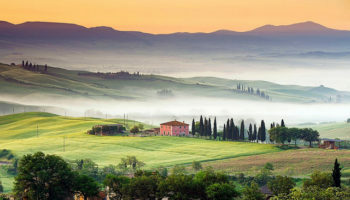 My husband and I have also traveled to northern Italy and it is absolutely breathtaking as well.